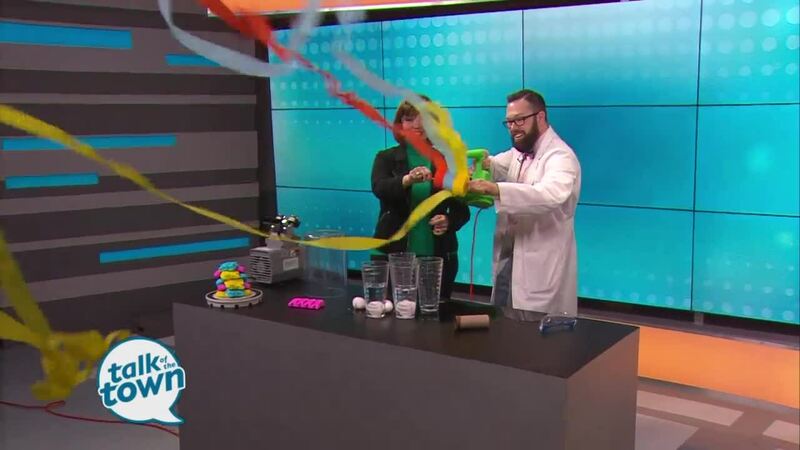 Jason Lindsey showed science experiments you can do with the kids for Easter. For more science experiments or information visit, www.hookedonscience.org . If you would like for Jason to come to your child’s school, email him at jlindsey@hookedonscience.org or call (573) 270-7539. Follow Jason on social media at Facebook: www.facebook.com/HookedOnScience , Twitter: www.twitter.com/HookedOnScience and Instagram: www.instagram.com/HookedOnScience .